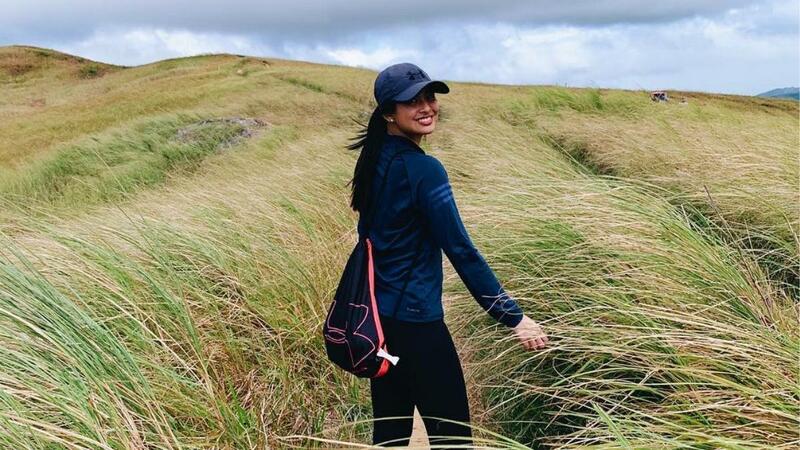 Following her surprise birthday hike for her “partner,” Khalil Ramos, Gabbi Garcia has posted the video from their Mt. Batolusong trek and it seriously looks like a teaser for your next favorite rom-com. Gabbi tagged Khalil, his company Limitless Productions, and editor James Ocampo as the brains behind the one-minute clip. 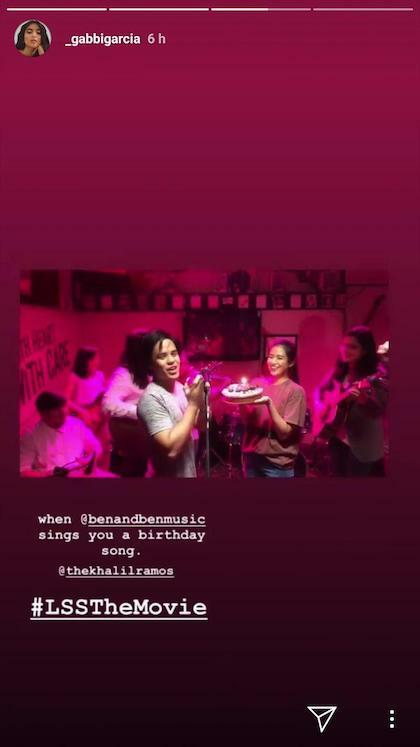 The actress also posted a video of the band Ben & Ben singing happy birthday to Khalil on the set of their upcoming movie, LSS.